Donald W. Hohman, Jr., MD, is one of the leading hip and knee surgeons in the Dallas metroplex. As one of the Texas Orthopaedic Associates, LLP, board-certified orthopaedic specialists, Dr. Hohman was the first surgeon in Texas to use custom hip replacements, the cutting-edge in hip replacement techniques. After attending St. George’s University School of Medicine in Grenada, Wisconsin, Dr. Hohman completed his orthopedic surgical training at the State University of New York at Buffalo. He was then trained through a prestigious fellowship at Brigham and Women’s Hospital of the Harvard Medical School in Boston, focusing on adult joint reconstruction and total joint arthroplasty. Dr. Hohman has been recognized many times for his contributions to the field of orthopedics, most recently by the State Medical Society of New York for his commitment to the ideals of medicine. He was also recently awarded the Kenneth A. Krakow, MD, award for his excellence in research and in his practice, and has been named one of the American Orthopedic Association’s Emerging Leaders. Dr. Hohman specializes in minimally invasive joint repair and is qualified in complex hip and knee arthroscopy to improve function and mobility as quickly as possible. 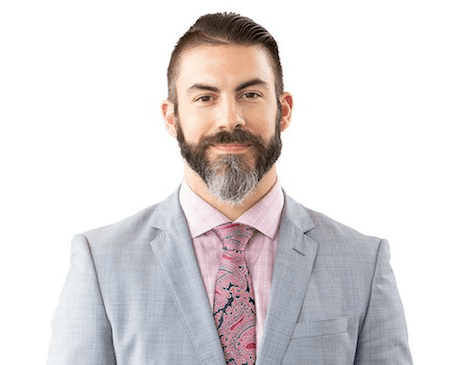 He is available to see patients at the Walnut Hill Lane office in Dallas and at the Plano, Texas, office of Texas Orthopaedic Associates, LLP.